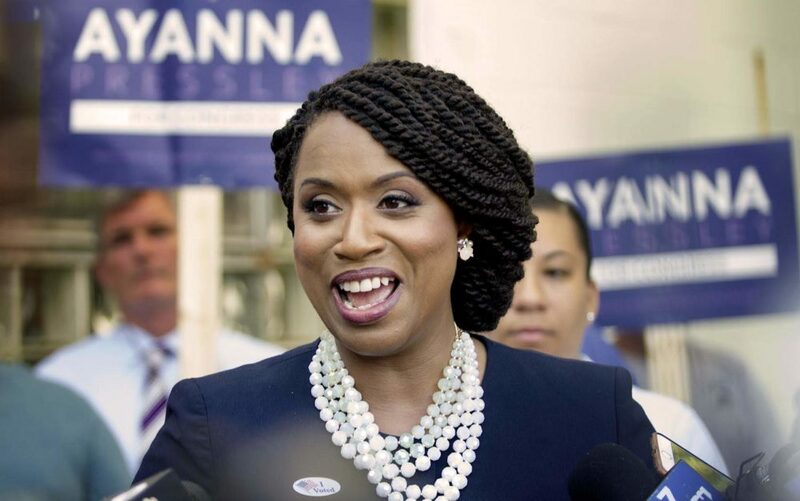 Presumptive future congresswoman Ayanna Pressley will continue to reject donations from business groups through the November general election and into her expected term in the U.S. House of Representatives, her campaign says. Pressley, a Boston city councilor, first said during her Democratic primary race against U.S. Rep. Michael Capuano that she would not accept contributions from political action committees affiliated with corporations. The move helped Pressley contrast her priorities with those of the ideologically-similar Capuano, a 10-term incumbent who raised $388,050 from business PACs, according to the nonpartisan Center for Responsive Politics. Pressley defeated Capuano last week in the race for his seat in Massachusetts' 7th Congressional District. She has no Republican opponent in the general election. The extension of Pressley’s policy on corporate donations could further solidify her populist credentials. Yet, in a district that includes business hub Kendall Square, Pressley’s decision also could sour relations between her and companies there — particularly those that preferred Capuano in the first place. Rasky said that throughout the primary he heard from businesses and government-relations colleagues who hoped Capuano would assume a leadership position — and fight for their interests — if Democrats were to win the House in November. Capuano’s campaign said in July that there is “no stronger fighter for federal research dollars to support the life-saving research taking place in his district,” noting the concentration of biotechnology firms in Kendall Square. But if the company is disappointed by Pressley’s win, it isn’t letting on. “We congratulate Ayanna Pressley and look forward to working with her in the future as we seek to positively impact the lives of patients and members of our community,” Shire said in a statement. 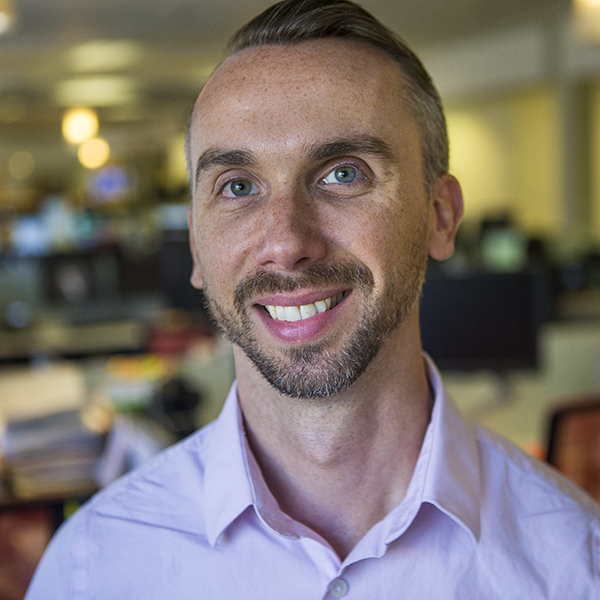 Callum covers the Greater Boston business community for Bostonomix.